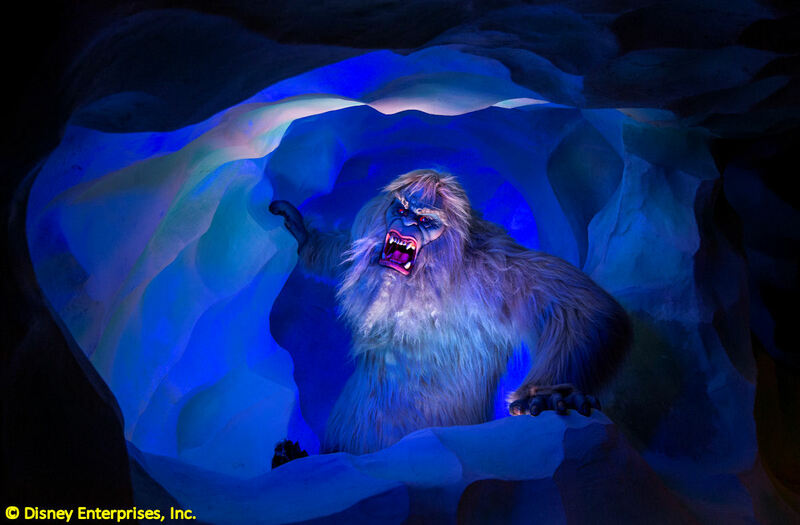 Walt Disney Imagineering shares a behind-the-scenes look at the making of the Matterhorn's new abominable snowman at Disneyland. The updated Harold is more active and more fierce and he only gets better each time you see him. The attraction also has a great homage to Matterhorns past inside the mountain--keep your eyes peeled as your bobsled zooms through. And yes, the ride is still as bumpy as hell, but I digress. If you have yet to experience the new Matterhorn Bobsleds for yourself, be warned. This video contains many spoilers, but it's an amazing look at Imagineering magic.